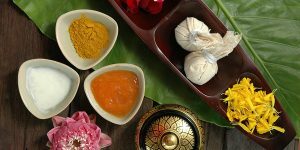 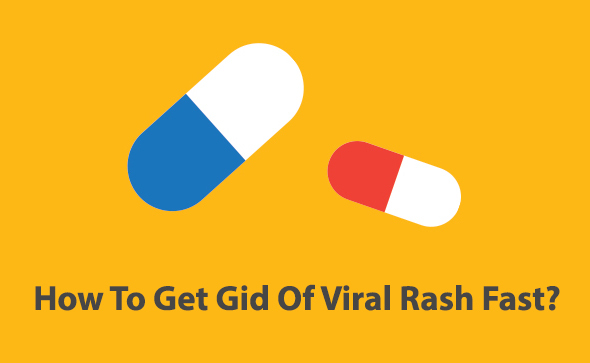 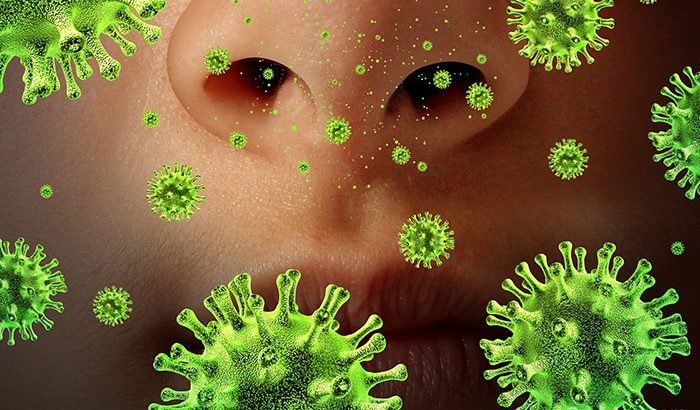 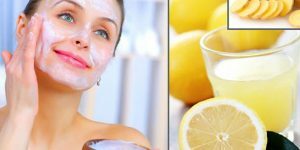 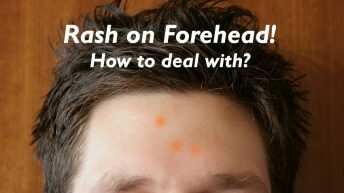 How to get rid of viral rash fast? 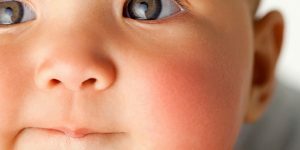 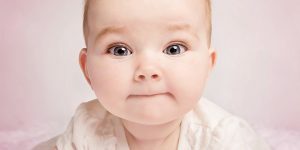 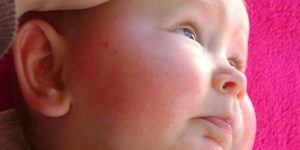 Teething Rash: How to Deal with it? 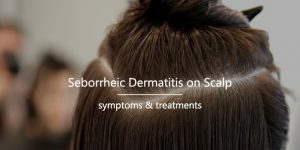 Itchy Blisters Around Ankles, How to Treat? 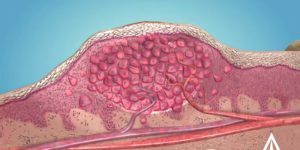 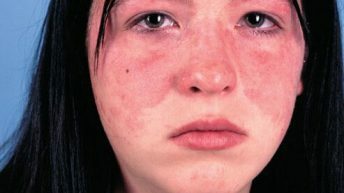 Lupus Skin Rash, What are the signs and symptoms? 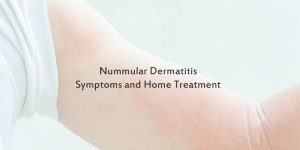 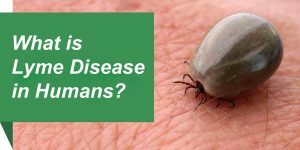 Discoid Lupus Erythematosus, All What you Want to Know about! 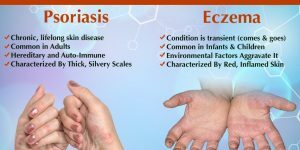 How to Stop Children Scratching Eczema? 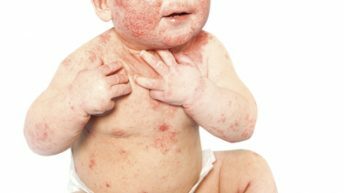 Teething Rash on Body: How to Deal with it? 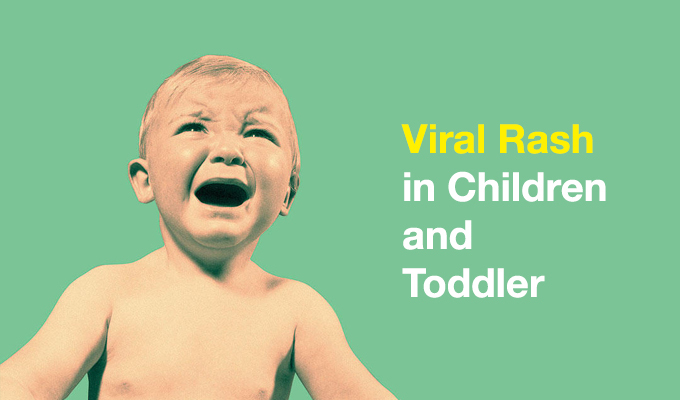 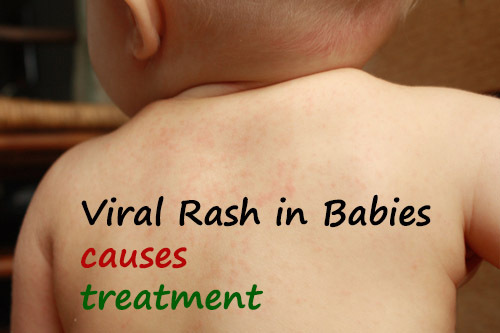 Baby Rash Treatment: Your Guide to get rid of your baby Rash. 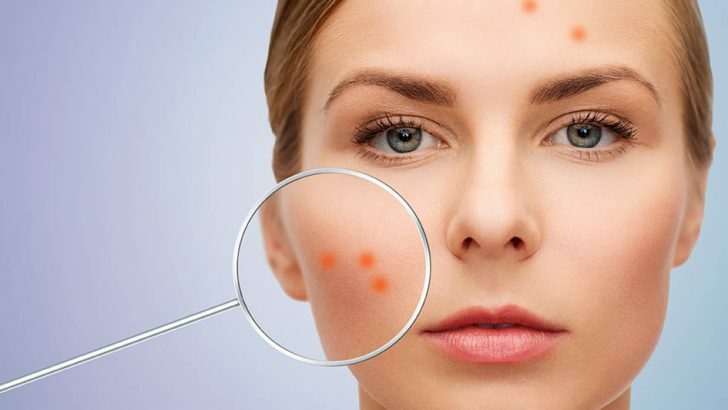 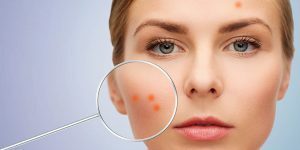 Bumpy Rash : What’s causing Bumpy Rash on Your Face? 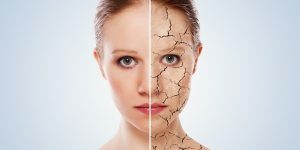 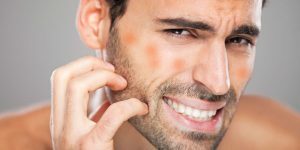 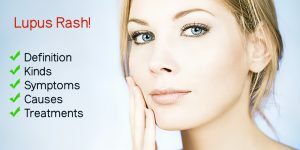 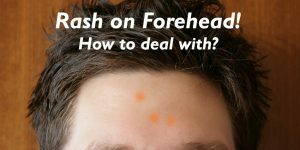 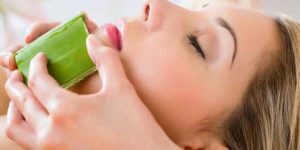 What’s Causing Skin Irritation on Face?